This class is a mixture of slow, intentional vinyasa flow that settles into deep restorative postures. It is kind of like fine yoga chocolate. 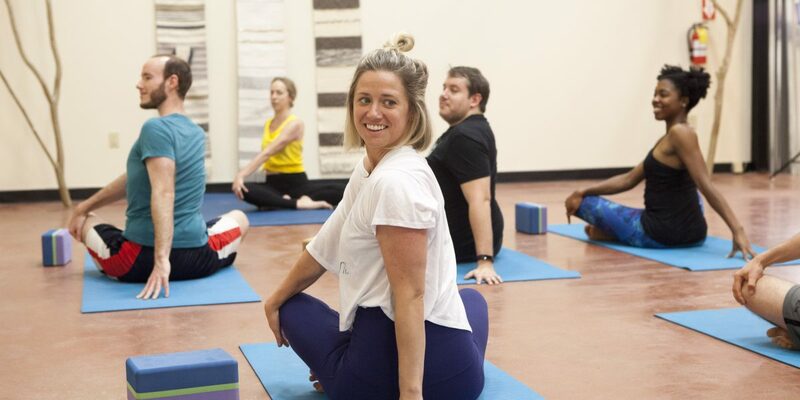 This is a great class to get the best of both worlds, vinyasa movement and restorative yoga. Leave feeling settled and grounded. This class is amazing for advanced practitioners and beginners alike. Just like M3Yoga, it is a class for EVERY body. All Flow & Restore classes are held at the M3Yoga Center at the Tree Room at 159 Oneta St. Unit 5, Ste. #50.